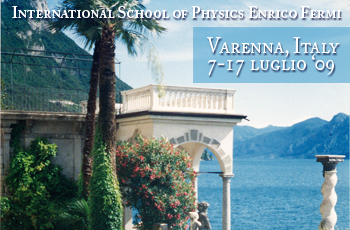 Scientific / Technological Objectives and Content of the Course: The objective of the course is to interest students, scientists and funding agents in the topics of positron accumulation, storage and manipulation and in the novel experimental work that can be done with large positron pulses and high intensity positron beams. The course will teach the technical details of high intensity positron production, positron moderation, positron accumulation, positron storage, brightness enhancement, pulsing and focusing. The goal is not only to inform the attendees, but more importantly to produce a handbook of the new technology so that it may be acquired and referred to by the next generation of researchers. Positronic molecules and many positron systems.